The most famous of the cheeses of our land. From strong smell and powerful flavor, semi-hard, buttery and with intense aftertaste on the palate. It is made from raw cow's milk throughout the year and during the months of June and July it is mixed with milk from sheep and goat. 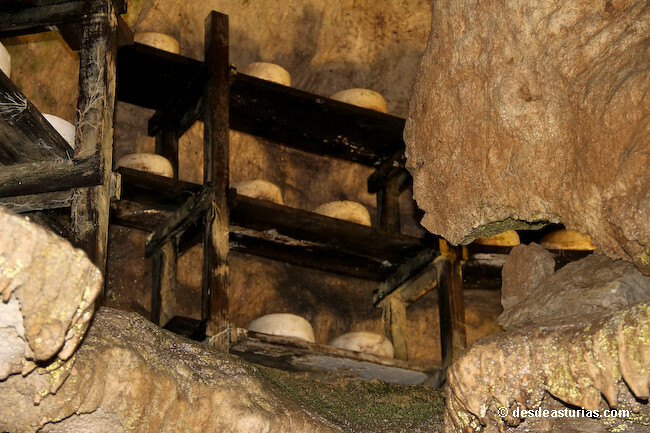 Mature cheese in caves from two to five months, in them there is a relative humidity of 90% and a temperature of between 8º and 12º C, indispensable requisites to get a good cheese. 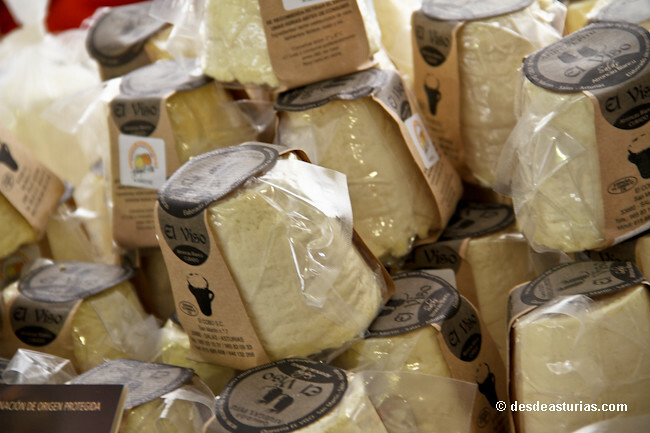 Three milk cheese, made in the heart of the Picos de Europa National Park. 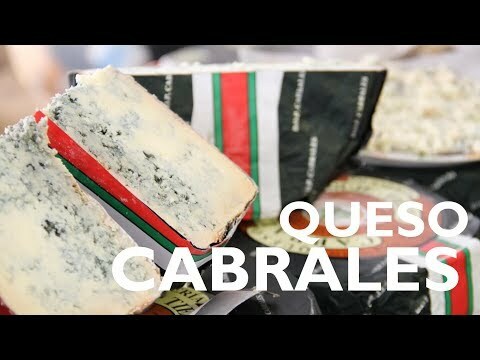 Like the Cabrales matures in natural caves and is indebted to a transhumant pastoral culture, which in spring and summer seeks high mountain pastures for your cows, sheep and goats. 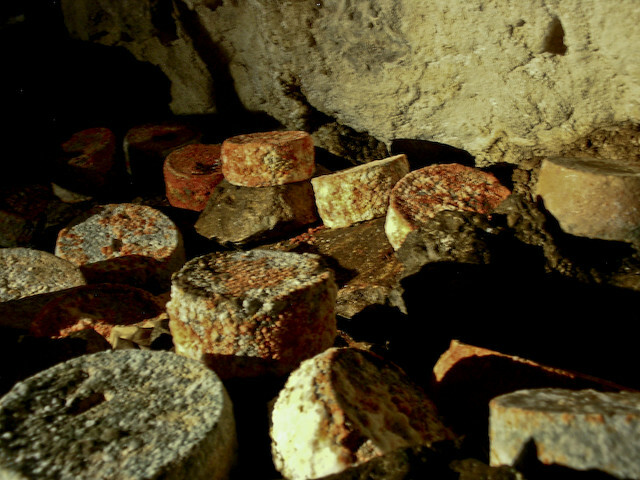 After two months in the cave the bark becomes slightly smoked, it is covered in a Musty veil of reddish, gray and greenish tones. The paste becomes dry and brittle, with slightly spicy flavor and developed. 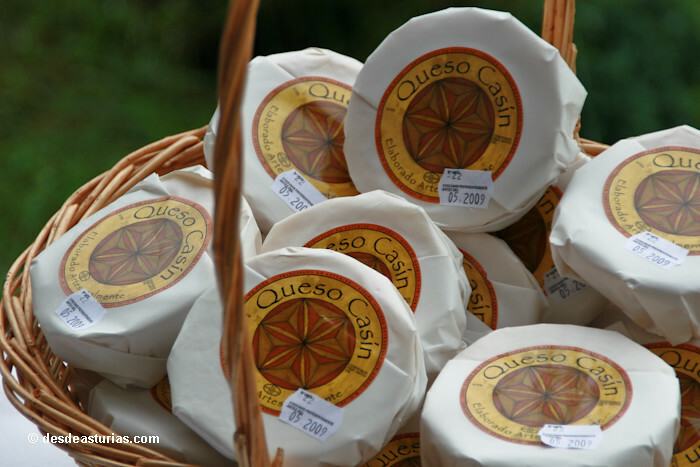 It is made with Friesian cow pasteurized milk and its production area covers the central-western area of ​​Asturias, in 13 municipalities. It is named in Asturian and does not support an exact translation not a clear etymology, literally would mean "drown the chicken", according to some alludes to the peculiarity that has to stick to the palate and the pharynx (pitu in Asturian colloquial) during its tasting. It's a cheese creamy, unctuous and tough, tending to acid, with a very particular aroma, like a lot or nothing. It has a grainy texture and white-yellowish or orange bark if paprika is used in its preparation. By its name we already discovered its cradle, the municipality of Taramundi, in the western end of the Principality of Asturias. Rich pasture area and artisanal knowledge. We can taste three varieties: the walnut and hazelnut, the matured goat and cow (at 50% of both milk) and the pure goat. The first of them is perhaps the most demanded, it is the only one in Spain that contains dried fruit and certainly inimitable flavor. All three have the same milky essence, the same know-how and a unmistakable, long and buttery taste. Super cheese to melt and gratinate, will pleasantly surprise you. Consume it only with cider, white wines or Ribeiros. 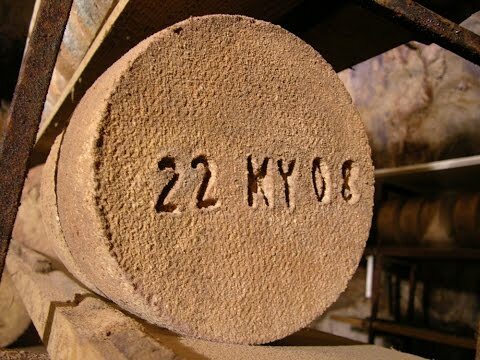 Cow and sheep milk or cow's milk only, cylindrical molds of small size and two or three weeks of maturation. It is the essence of this little cheese. It is elaborated in the councils of Ponga and Amieva in a totally artisanal way. This exquisite work of art does not usually exceed 15 centimeters in diameter and its weight ranges between a quarter and a half kilo. With its texture it adapts to all occasions: as an appetizer, in salads, in a kitchen for cachopos or sauces and for dessert with a bit of quince jam it is an 10. 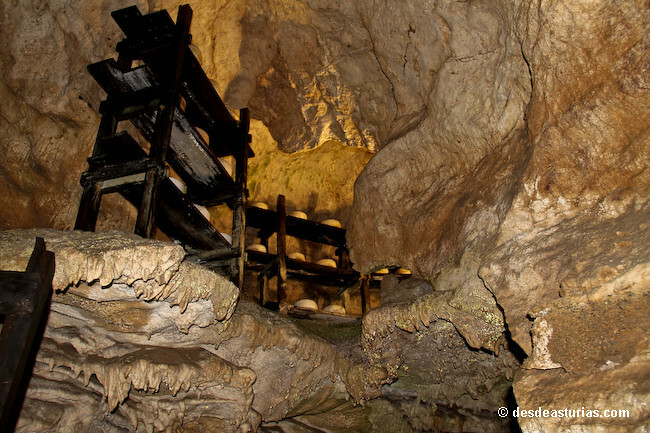 It is elaborated in the case council, inside the Redes Natural Park. Its unique flavor is due to three factors: Exclusive cow milk casina, a high-fat milk. The second factor is the rennet used, from dried stomach of pork. And the third, the strictly artisanal process that is followed throughout the elaboration and the time of curing. Its color is yellowish, creamy and without crust. Its aroma very powerful. The flavor is strong and somewhat spicy, slightly bitter at the end of the mouth. The technique is laborious, the gorollos are formed, portions of a truncated cone shape that must be passed through the roller, repeating the process over and over again. Finally it is carefully molded by hand. 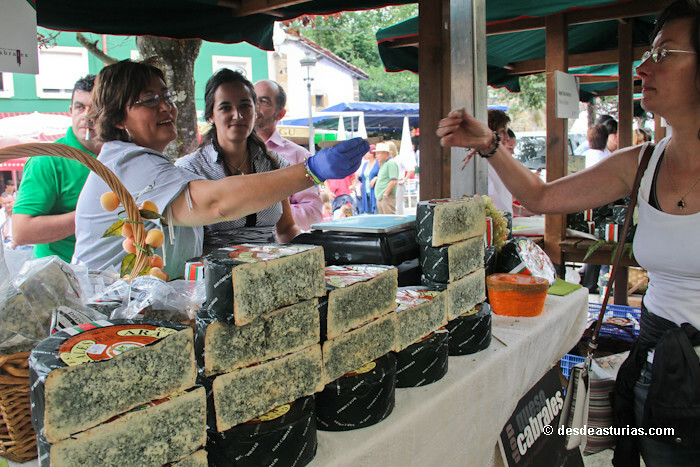 La Peral cheese is a type of cheese that is made in Illas, central area of ​​Asturias. 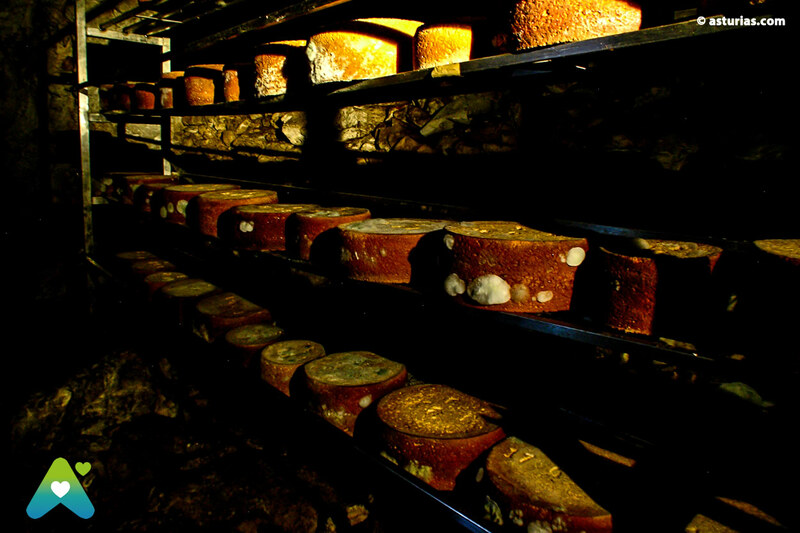 It is a cheese that keeps true similar with French Roquefort, of noble mold, and matured in a natural cellar for about three months. Cheese without bark, unctuous and yellowish white. The interior is firm but not compact, with cracks and cavities where mold develops. 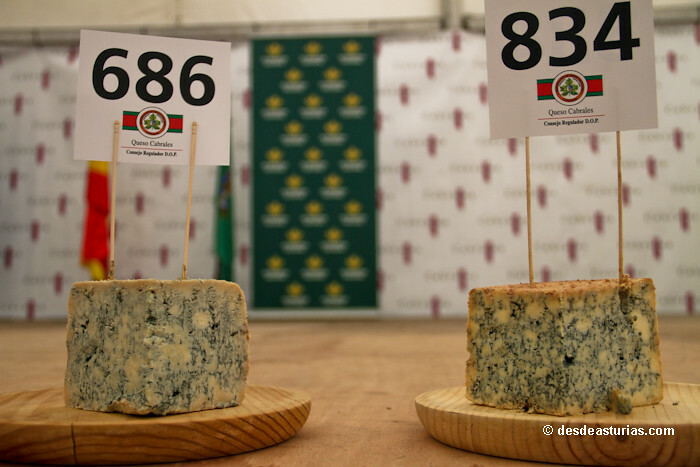 It is the first processor of Ecological Cheese of Asturias, certified by the COPAE (Regulating Council of Organic Agriculture in the Principality of Asturias). 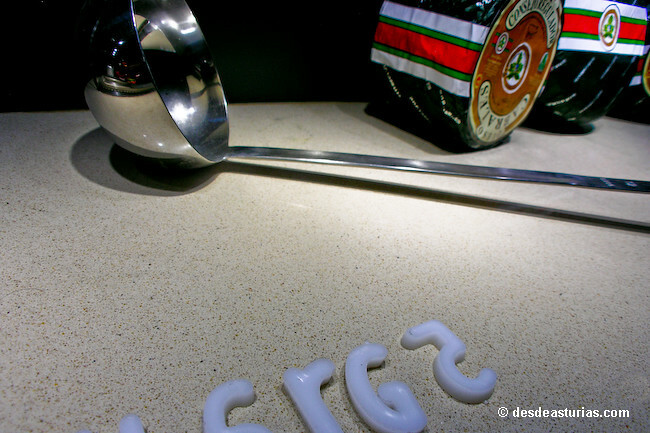 It is made in Siero, central area of ​​Asturias. 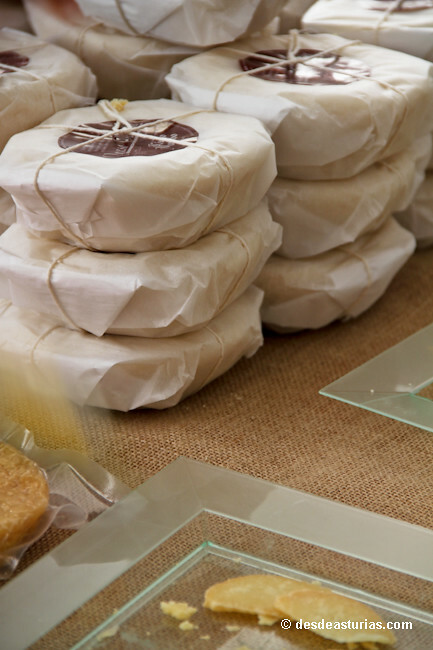 They make 6 varieties, but the best known is a pressed cheese made with raw goat milk pasteurized; The cut has a white color and firm consistency, with small eyes. 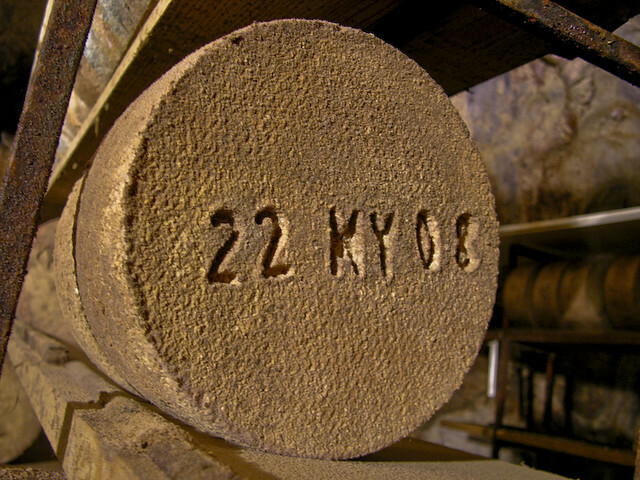 It is presented in a cylindrical format in pieces of 500 gr., 1000 gr. and 1500 gr. 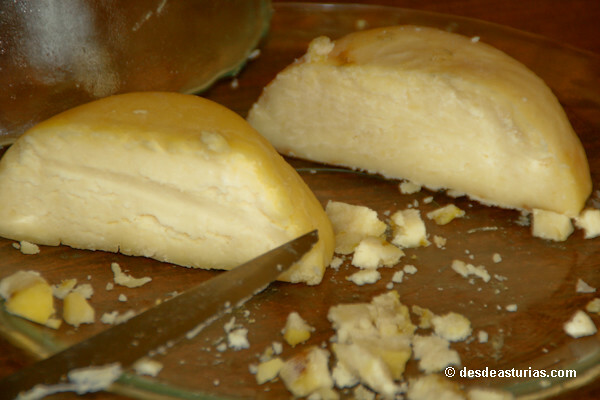 It is made in Peñamellera Baja, municipality of the eastern part of Asturias. We have two varieties to choose from, pure goat and mix, goat and cow. Its maturation is superior to 2 months, of pressed paste. It is a very balanced and intense cheese with extensive retrogustos, but slightly spicy. 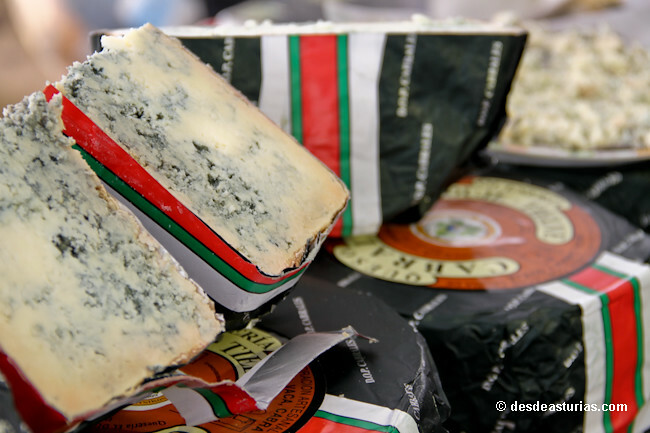 This 2016 has received the award for "Best Cheese of Asturias 2016" awarded by the cheese tasting association Plaganu in the framework of the XXXVI Avilés Cheese and Wine Fair. 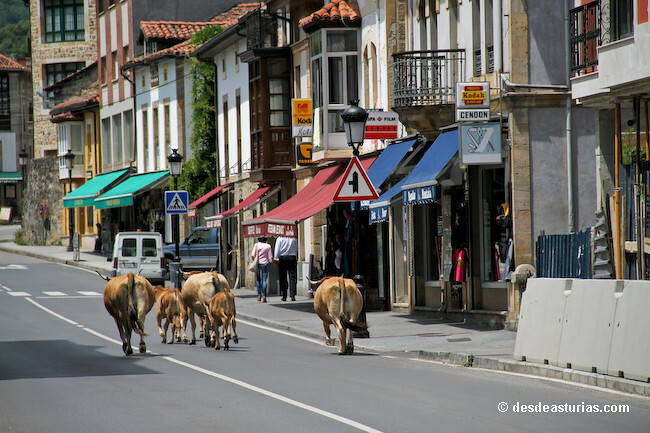 It is made in Parres, municipality of the eastern part of Asturias. 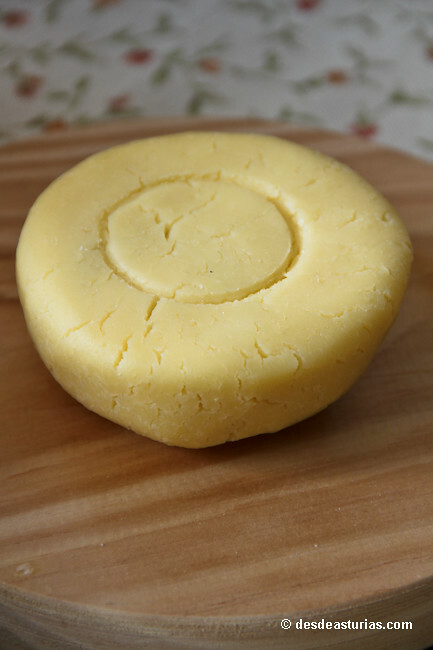 It is a soft cheese with a mild and buttery flavor that is made with raw cow's milk, rennet and salt. Unctuous texture and aroma reminiscent of rural creams. 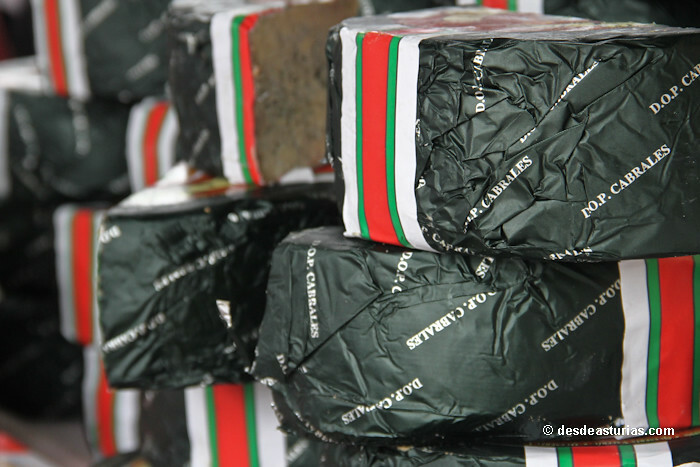 It is a cylindrical cheese of small size because the pieces are half a kilo. Punctuation: 4.0. of 10 votes. 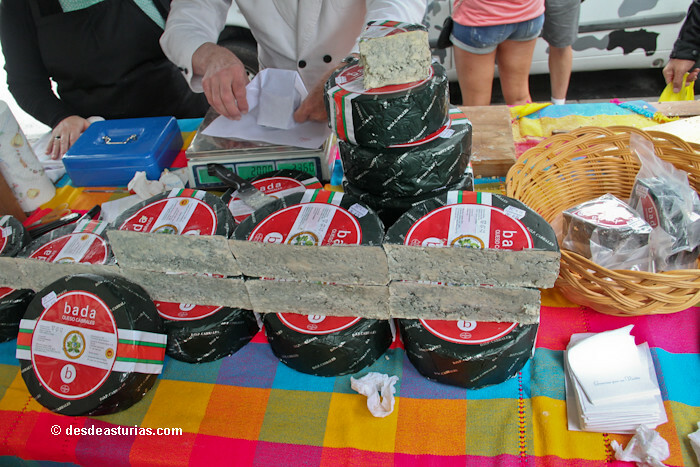 8 answers to "The best 10 cheeses of Asturias"